If you are a fan of tech as a general subject, then today is a day to pay attention. There may not be many Android-related bits, but as most of you know, there will be plenty from its number one competitor. Today kicks off WWDC, Apple’s developer conference, where they have already essentially confirmed that they will unveil their next version of iOS. But outside of Apple, E3 (Electronic Entertainment Expo) starts this morning with Microsoft on stage to discuss all things XBOX One. 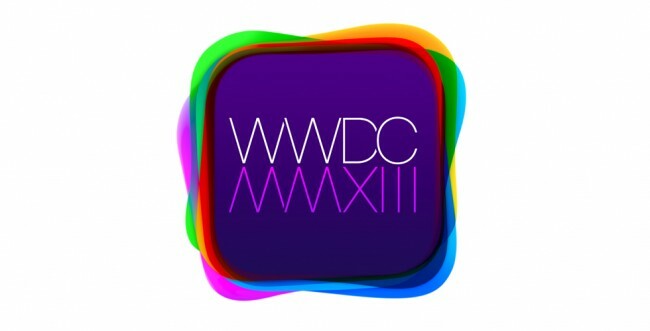 And actually, the event runs simultaneously with Apple’s WWDC keynote, so juggling news out of both should be entertaining to say the least. Finally, later this evening, Sony will finish up day 1 at E3 to talk PlayStation 4. In terms of Apple news, we’d be lying if we said that we weren’t going to be paying attention to their every move this morning. The WWDC keynote will be streamed here, so all of you can watch as they reinvent all sorts of things. But truthfully, as a member of the tech media I’m at least interested to see what they can do. The new iOS7 is supposed to be a drastic change in terms of design, meaning they’ll be leaving behind those atrocious icons and textures that mimic leather bound notebooks and casino gaming tables. We’re fans of good design and competitors pushing the industry forward – something Apple has done a time or two. Also, we love seeing how many new features they introduce that have been on Android from 2010. There will be reactions, more than likely. Stay tuned for those. Things with Apple kick off at 10AM Pacific. You’ll need Safari, a Mac, or an iOS device to watch it. At E3, the two heavyweights in the console game will both shed more light on everything they had not previously mentioned during their console unveilings of the XBOX One and PlayStation 4. We have already seen the XBOX One, so this may be more of a gaming showcase rather than hardware speak for Microsoft. Sony, on the other hand, failed to produce hardware at their PS4 announcement, so we at least have that to look forward to from them. Microsoft’s live show at E3 runs from 9AM Pacific to 11:40AM, EA and Ubisoft will dominate the middle portion of the day, and Sony gets the last word starting at 5:20PM Pacific. 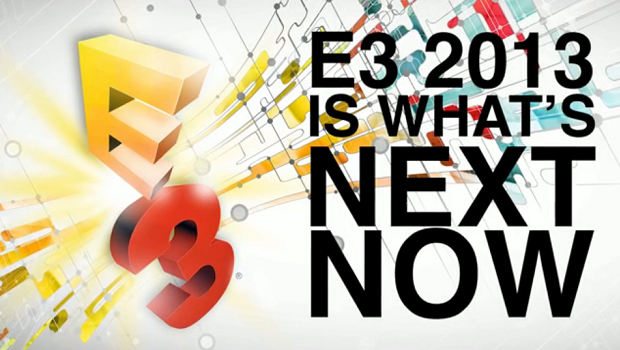 All E3 keynotes can be watched here. Anything happening today that you are least a little excited or interested to see?